Killing It - The Best Portable Audio Companies! - Part 1. 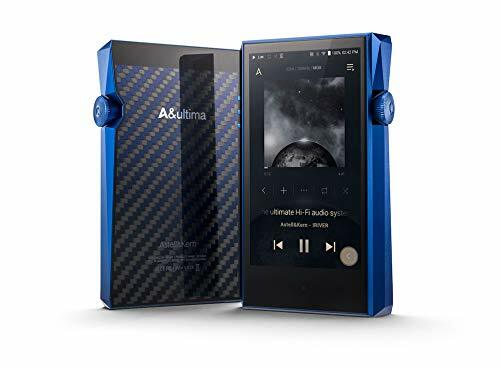 There really are so many headphone, earphone, DAP and DAC companies that are doing a great job right now it is impossible to put them all on this list. It truly is the golden age for high-resolution audio and the technology is advancing at a faster rate than ever. In creating Audiophile On we vowed that we would only ever comment on products we have heard or reviewed on the site. For us, in 2016, these are the companies that really stood out as creators of products that represent a mix of value, design and passion for the creation of awesome sounding tech. I don't think it's a surprise to any long term readers that Campfire Audio is at the top of my list. Everything about their first earphone release, the Lyra, was bang on to how I liked it. 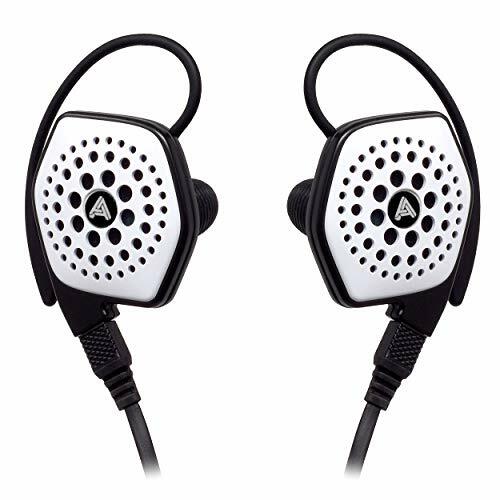 Over-ear design, ceramic housing, stunning fit, and build, it's all there, but what set them apart was the way they were tuned. It is such a stunningly intimate presentation that you can tell the that it was hand tuned and what the did with the Lyra they continued on with the Jupiter and Andromeda modes. In this hobby you see a lot of companies just try to purely match a frequency graph but it is a real art to have something tuned using a combination of listening and mapping. We often talk about house sound, Shure has one, Westone has one and so does AKG but with Campfire it seems they set out to create individual pieces dedicated to individual tasks. The earphones don't sound like a continuum but stand out as unique works. I want to liken the Campfire Audio to another hobby of mine. Cigars. In the cigar world there are people know as "master blenders" these are people who, through years of experience, create the flavor profile of a cigar by mixing tobacco leaves with different properties to produce a final, delicious product. That's the vibe I get around how the CA line of IEMs have been produced, through careful selection and a deeply thoughtful, passionate process. To my ears, at this moment in time, the Campfire Audio Lyra are still the best-tuned earphones I have ever heard. The Jupiter are excellent reference monitors and the Andromeda are an all bells and whistles detail and soundstage master. Here's one for the budget minded. Having just finished my review of the KZ ATE and KZ ZS3 earphones It is almost impossible not to include them on this list. 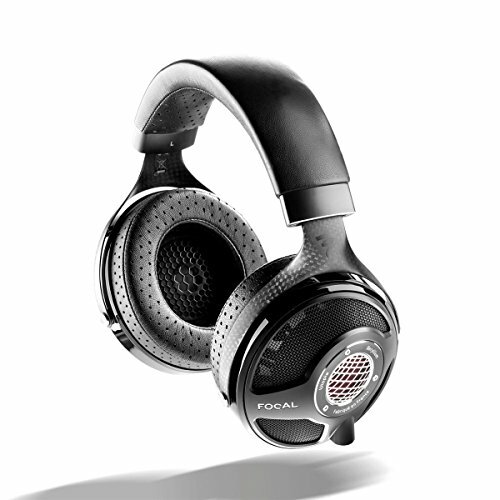 Are they the best-built headphones? No. Are they the best sounding? No. So why are they here then? Simply put it's all about the price to performance ratio. The Knowledge Zenith KZ ATE are a gateway drug bringing a higher standard of listening to those on a budget. 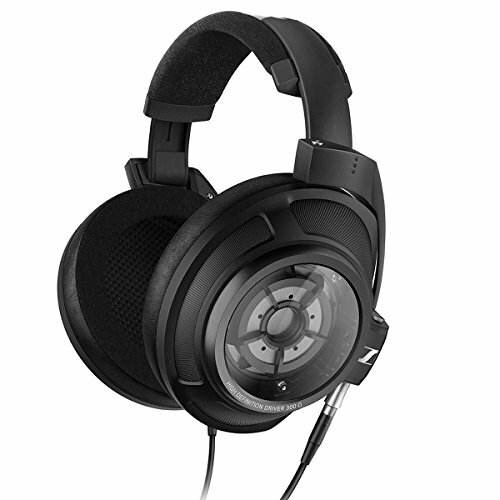 The sound is clean, clear, detailed and has a reasonably large soundstage for a set of IEM's. 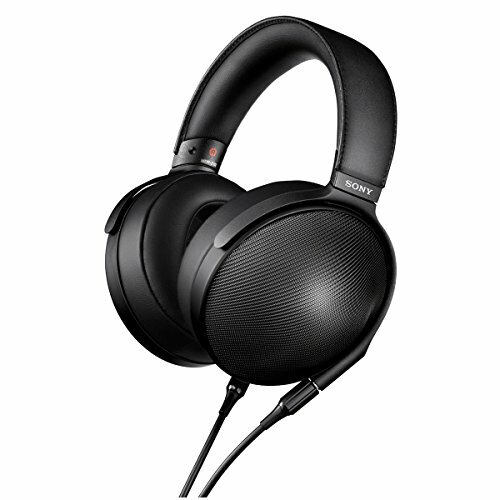 They give you a taste of higher level audio without breaking the bank. 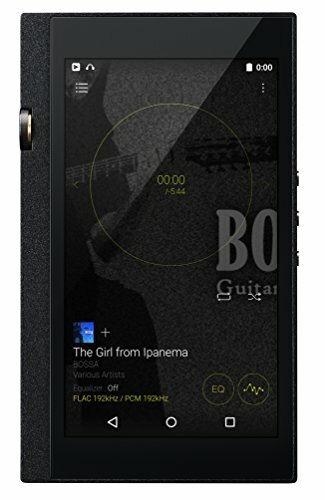 I find it very hard to find competitors that even comes close at under $50 and at its current price of $15 on amazon right now, it's an absolute not brainer for anyone looking for killer sound at a low price. 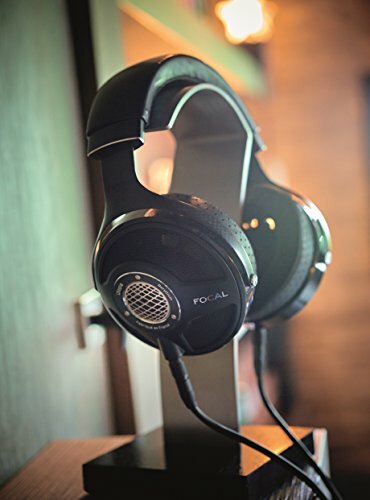 We have always been big fans of Focal and for a long time the Focal Spirit and Focal Spirit One were my go to sets of headphones for travel. This french company makes some of the worlds finest speakers high-end speakers and there is no doubt that a lot of that experience has trickled its way down into the brands more portable offerings. In 2016 Focal has dropped a couple of absolute bombs on the headphone community in the form of the E-Lear and Utopia audiophile headphone. The Utopia marks a huge step forward in the game for Focal, one that will now see them compete with the highest end Sennheiser and Audeze products. True challengers to the LCD line and HD800 dominence these are ultra advanced incredible sounding headphones that sound, an look like andything we have seen before. 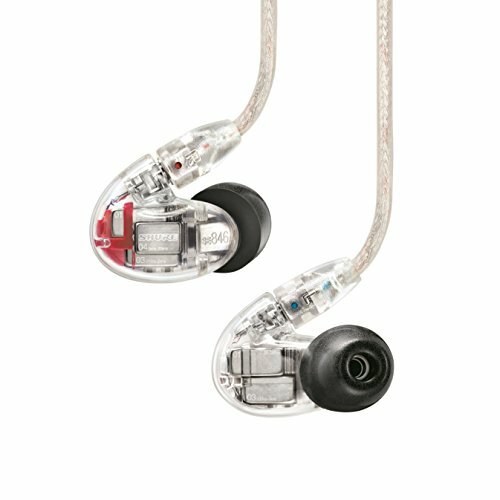 Venture Electronics - $5 Earbuds that sound great! Venture Electronics came out of nowhere with a straight to the point no BS approach to their take on earbuds. In fact, until the VE Monk started to gain traction in the market the desire for earbuds was limited at best. Now the main selling point might be that they cost just $5 but the real kicker is that they sound awesome. You can read our full review of the VE Monk here but rest assured if you drop a blind five on these it will not be money wasted. 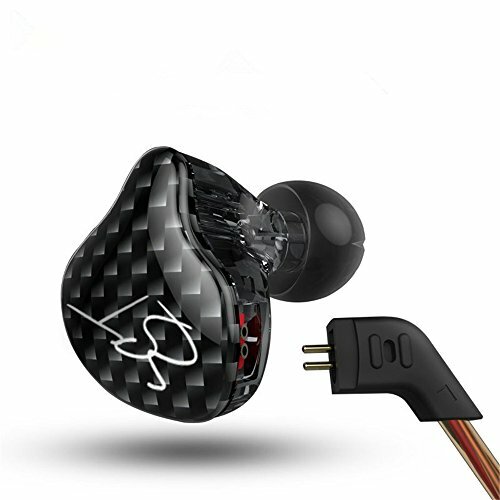 A great set of back up earbuds or just an outright set of bangers if you are on a tight budget. 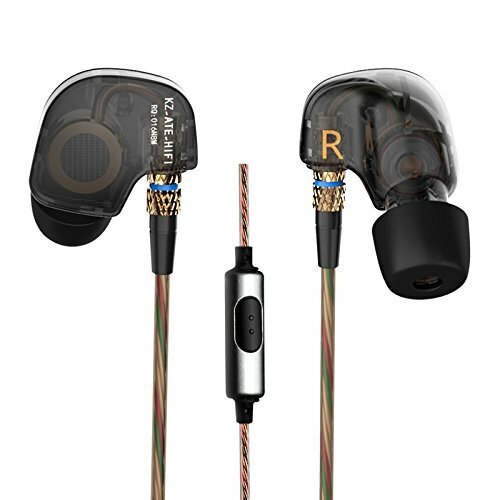 For fans of earbuds, long neglected in the world of the portable audiophile hobby, the brand isn't just focusing on the budget side of things but they are also looking at releasing a number of higher end models that we definitely want to try out in the future. TheBit / OPUS - Showing how overpriced AK gear is! TheBit really hit the ground running with the release of the Opus #1. 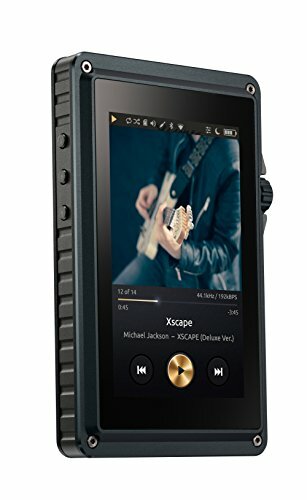 An extremely good sounding portable audio player that more than gives Astel & Kern a run for their money in both sound and features yet, at the same time, costs way way less. We were surprised to see such a comprehensive offering the first time out. Great build styling and a well functioning and intuitive user interface made for one hell of a player. The company is set to build on its success with the Opus #2 and one can't help but think that Astel & Kern had better stop ripping off users with their grossly overpriced gear before people wise up that something that sounds just as good can be had at a fraction of the price. Our choice for the standout audiophile DAP of 2016 and one that seems to have gained a lot of traction amongst fans of High resolution audio players around the world. RHA, based out of Glasgow Scotland, have pretty much been killing it since their inception. The companies T10i and T20 are one of the comfiest IEM designs on the market, they are built like tanks and have an ungodly amount of sub bass when pushed. In fact, right through their line-up of earbuds, they represent great build and sound at a fair price. Oh, and they don't look bad either. 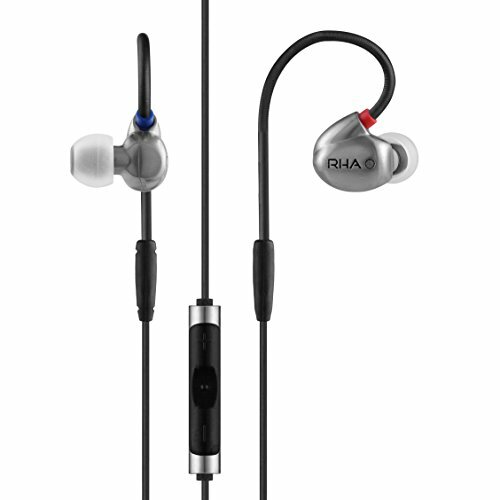 However not ones to sit back and let the competition catch them RHA have just recently announced a bunch of new products at this years IFA in Berlin. There are 2 new IEM's that have updated drivers and housings and a high-resolution DAC that utilises the legendary Sabre ES chips. Everything about them looks to be a great step forward and we look forward to bringing you full reviews of each when we manage to get them into the office.